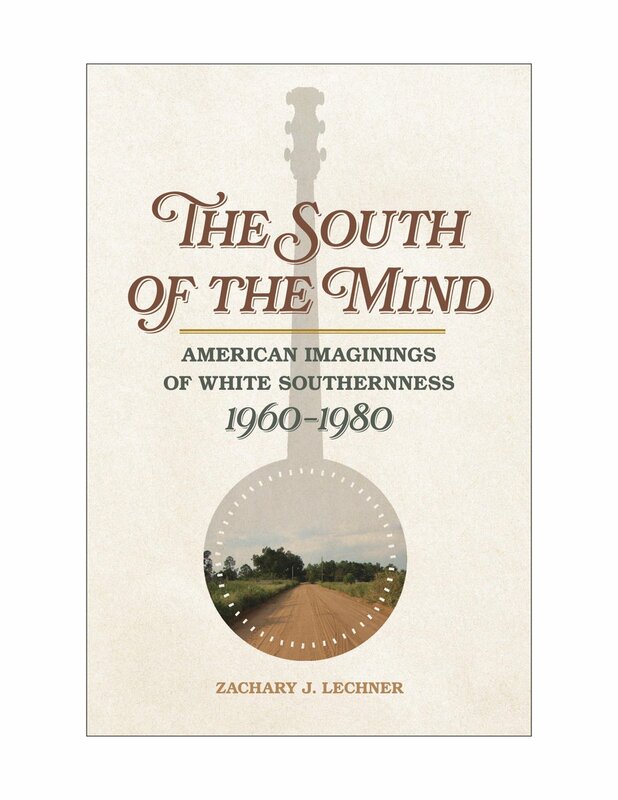 Join us for a book reading & signing with Zachary Lechner, author of The South of the Mind: American Imaginings of White Southernness, 1960-1980. Free & open to the public. About the book: With the nation reeling from the cultural and political upheavals of the 1960s era, imaginings of the white South as a place of stability represented a bulwark against unsettling problems, from suburban blandness and empty consumerism to race riots and governmental deceit. A variety of individuals during and after the civil rights era, including writers, journalists, filmmakers, musicians, and politicians, envisioned white southernness as a manly, tradition-loving, communal, authentic—and often rural or small-town—notion that both symbolized a refuge from modern ills and contained the tools for combating them. The South of the Mindtells this story of how many Americans looked to the country’s most maligned region to save them during the 1960s and 1970s. Modern Richmond Week @ Richmond Public Library with Mark Havens & Roberto Ventura!